Fundraising – or FundRacing – guarantees entry into your favorite or sold-out races and in turn helps us transform more lives. "I've been running races since I was a little kid, and nothing compares to running with Back on My Feet. 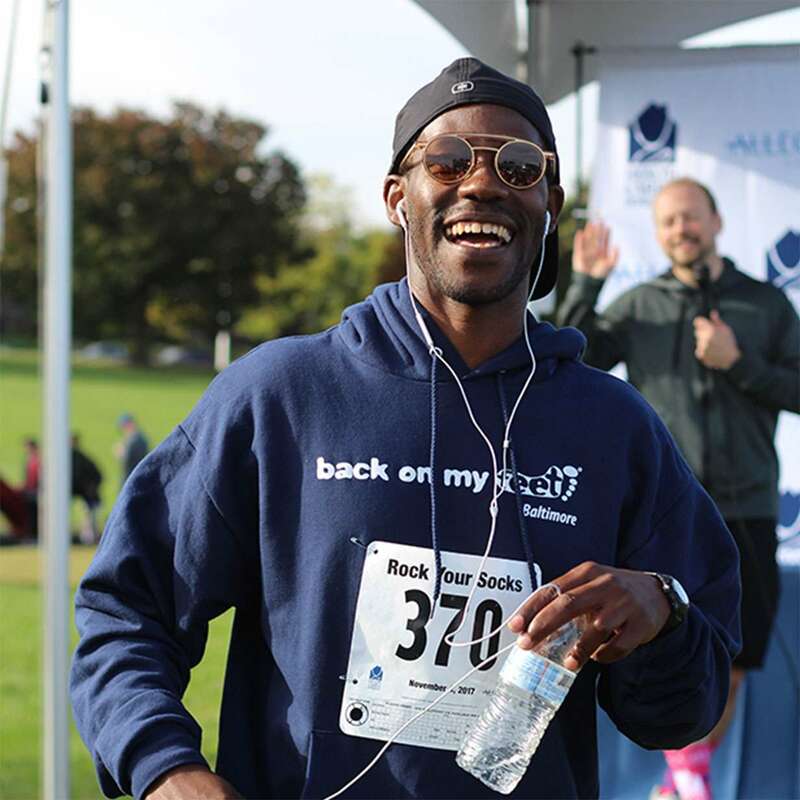 On the day of the race, you'll actually be running with members [those experiencing homelessness] and volunteers, who will cheer you on every step of the way. I used to think running was an individual sport; but Back on My Feet taught me that it can be so much more." Fundraising – also known here as “FundRacing” – is an enjoyable fundraising experience that guarantees entry into your favorite or sold-out races. We provide you with a race entry into some of the most popular races around the country (and around the world!) and in return, you commit to raising a set amount of money that will go directly to the program. 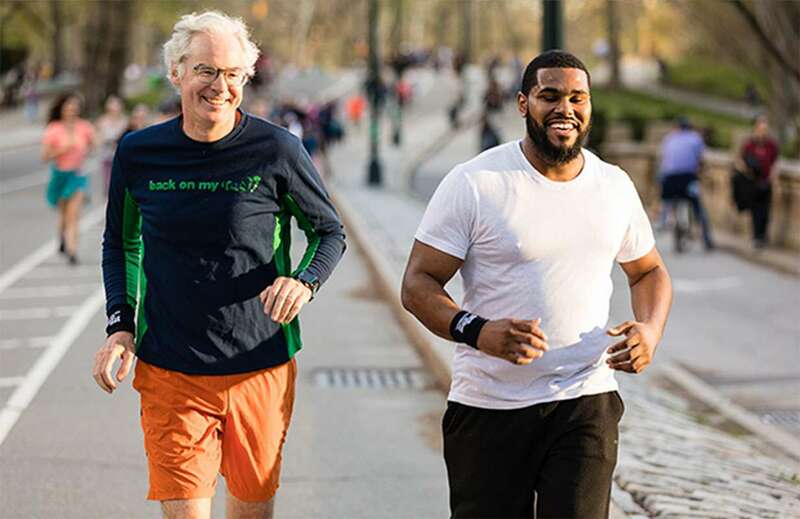 What’s more, in many cities you have the unique opportunity to run alongside the very individuals you are supporting. Hundreds of our members have completed marathons and some have even completed ultra-marathons! Run the Majors around the world with Back on My Feet! Sponsor an event, host a lunch-and-learn or hire our members.